Thala 59's original team strikes again! It is now well established that Thala Ajith is currently working on his next film which is the official remake of Pink with director H Vinoth. The actor will be seen sharing screen space with Bollywood actress Vidya Balan, Shraddha Srinath, Rangaraj Pandey, and others. The film is bankrolled by Boney Kapoor and ace music director Yuvan Shankar Raja is composing the tunes for this big project. The Bollywood film Pink had Amitabh Bachchan and Taapsee Pannu playing the lead roles and Thala Ajith will see seen portraying the role of Amitabh Bachchan in the Tamil version. 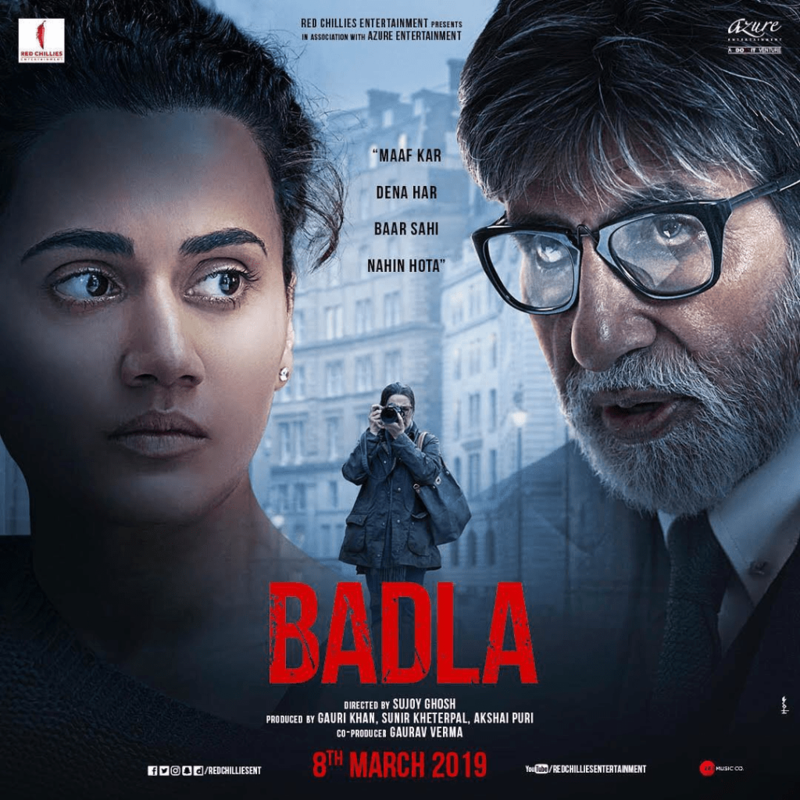 An upcoming Bollywood film of Amitabh Bachchan and Taapsee Pannu together is Badla which has the storyline of a young dynamic entrepreneur finds herself in a locked hotel room next to the body of her dead lover. She hires a prestigious lawyer to defend her, and over the course of one evening, they work together to find out what actually happened. Amitabh Bachchan and Taapsee Pannu will be seen together on screen in this project post their hit film Pink. The makers have now released the official trailer of the film and it looks extremely interesting. The trailer is also going viral on social media. Click below to watch this intriguing trailer! >>Malayali Actor Tony Luke Makes Bollywood Debut! >>Thala 59's original team strikes again!